We have been protecting homes and businesses for over 50 years, so we know how to keep you and your property safe from both fire and criminals within the Grays area. 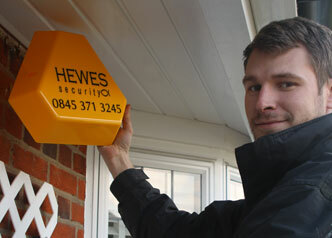 At Hewes Security we believe that all our customers in Grays and the surrounding area deserve to not only have a specialised security solutions, but also to have the highest quality products to ensure a high level of security for your property. Our trained engineers are able to install systems that are tailored specifically to your needs and requirements to provide the perfect security system for your home or business. 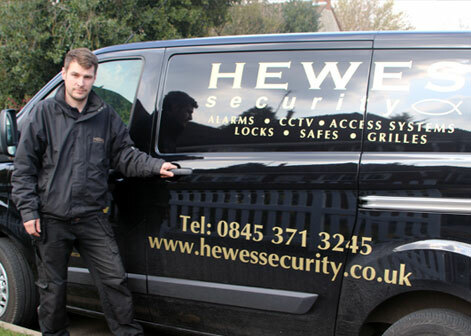 Hewes Security know the importance of keeping your business premises protected, therefore we provide various security solutions to you. As a security installer, Grays, we provide fire protection, CCTV systems, physical security, access control and intruder alarms to keep your business protected against almost any eventuality. 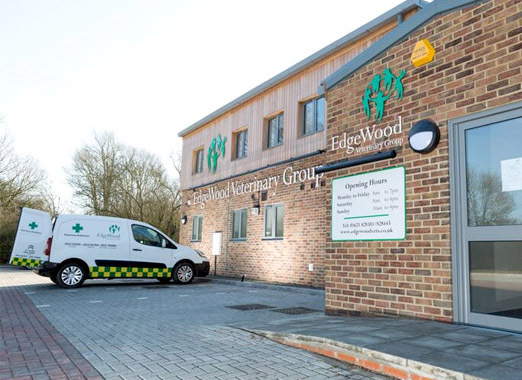 When supplying a security solution to a client iwthin Gray amd the surrounding area we ensure that the system that is installed meets their individual needs and requirements. Looking for an honest and helpful security company in Grays?